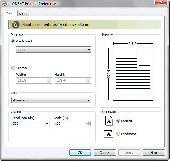 SDK generates virtual printer driver with all the functionality you find in Miraplacid Text Driver. 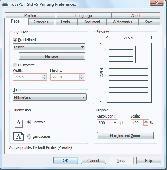 You can customize it and embed into your software to extract text from documents. CMB AutoDoc is a printer driver that can route all of your printed (and non printed) pages automatically to Fax(es),Email(s) and Folder(s) by using coloured text in your documents. 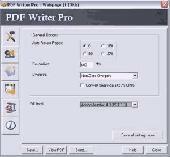 ImagePrinter is printer driver for Windows 2000, 2003, XP, 2008, Vista, 7. Printer based on the Microsoft universal printer driver. ImagePrinter can print any document which can be printed in your Windows system to the one or many BMP, PNG , multiple TIFF image,JPG and PDF. 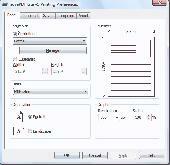 PEERNET TIFF printer driver creates high quality TIFF images from any Windows program. 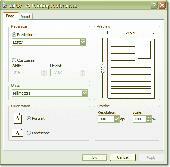 PEERNET TIFF Printer Driver creates high quality TIFF images from any Windows program. Common conversions include, pdf to tiff, doc to tiff, excel to tiff, autocad to tiff, web to tiff, jpeg to tiff and many more. Once converted into TIFF image files, you can share, archive them or (automatically) attach them to an email message as a virus-free attachment.